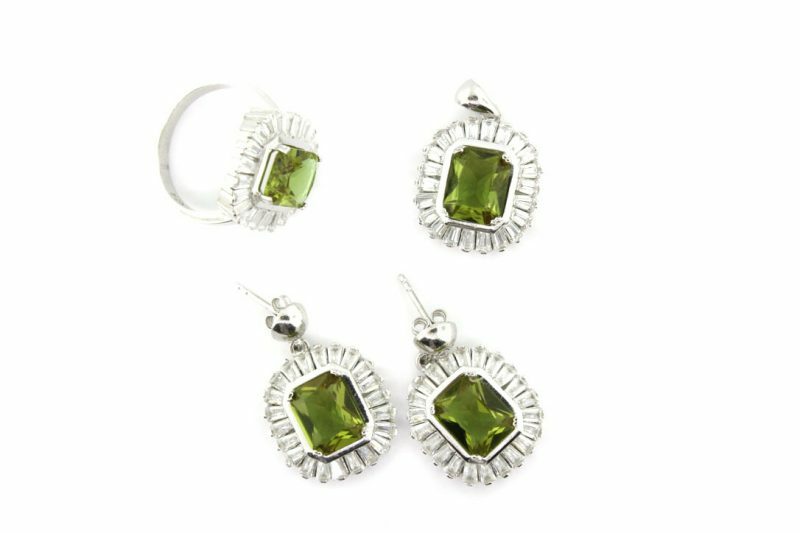 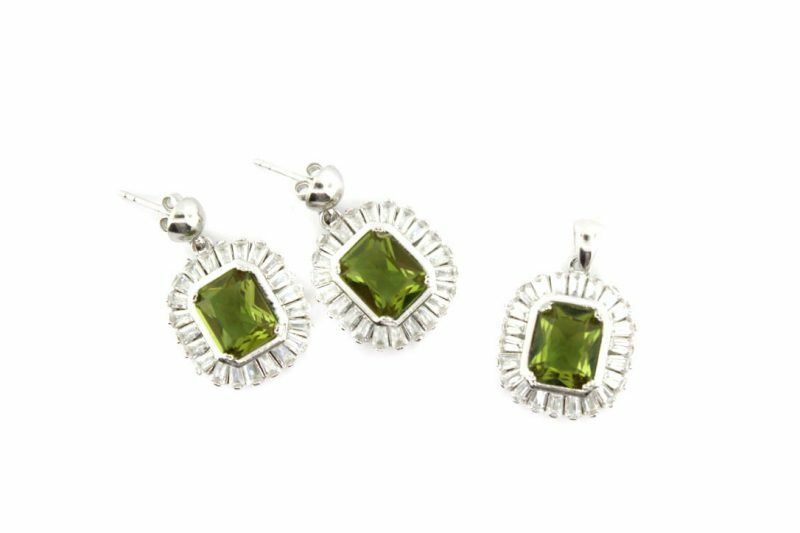 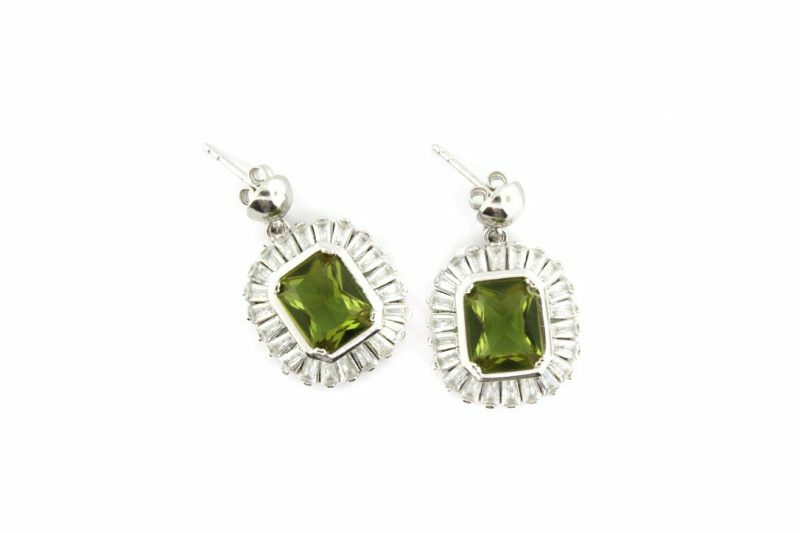 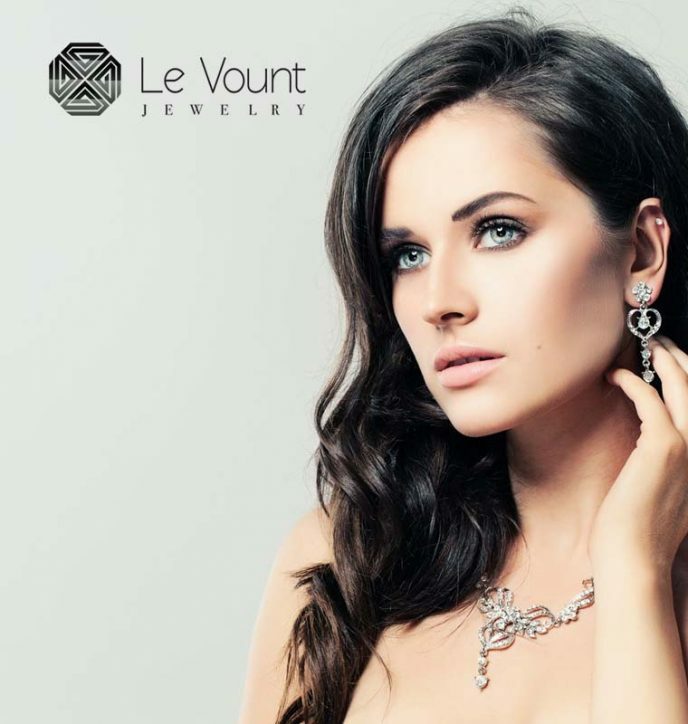 Alexandrite Silver Earrings with White Zirconia. 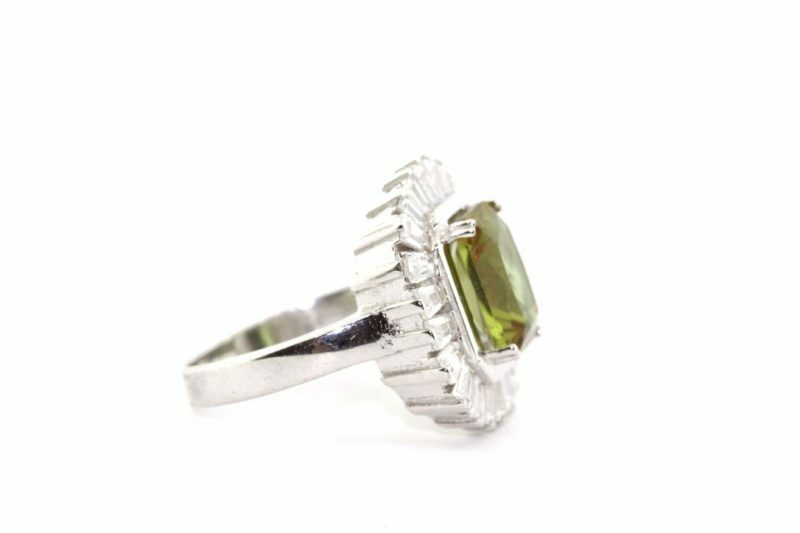 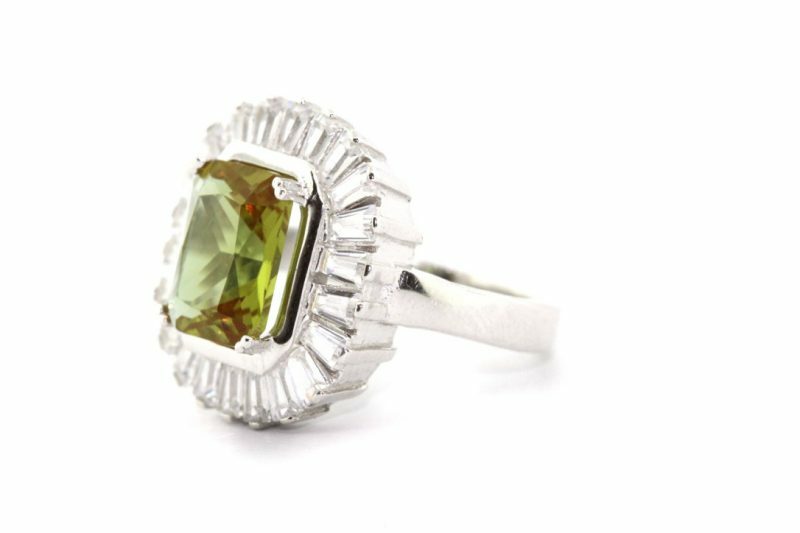 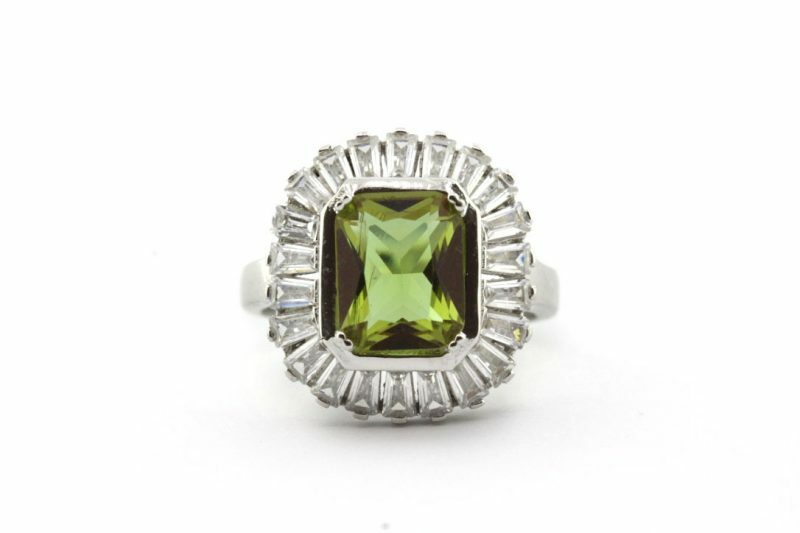 Alexandrite Silver Ring with White Zirconia. 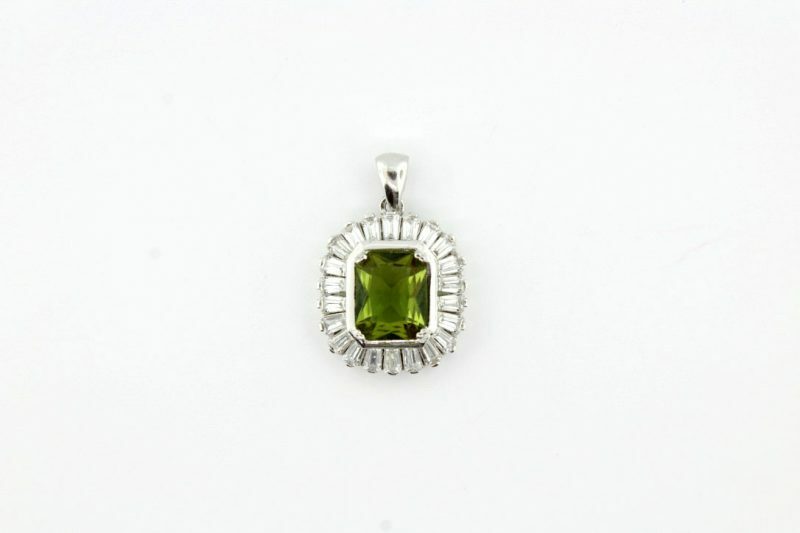 Alexandrite Silver Pendant with White Zirconia.